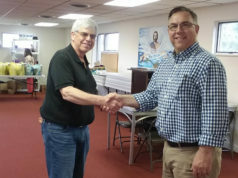 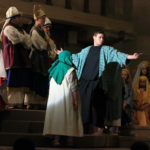 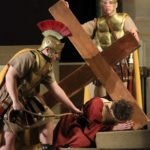 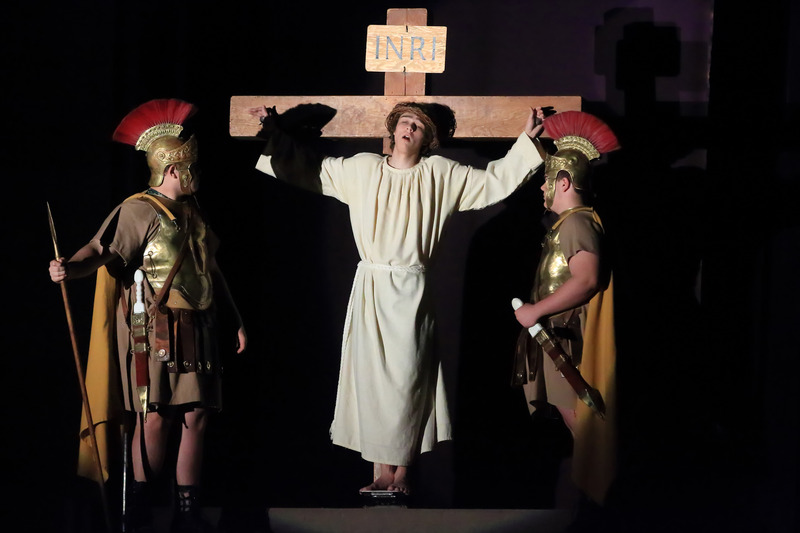 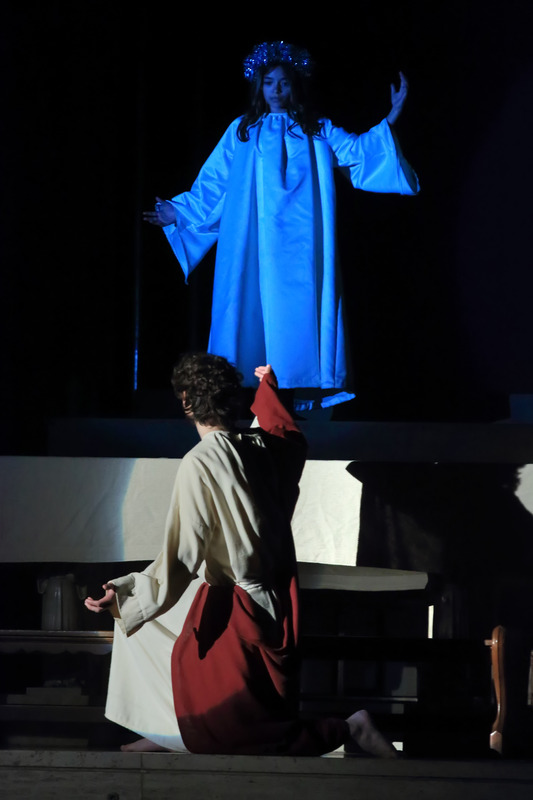 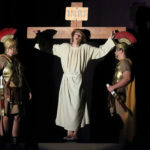 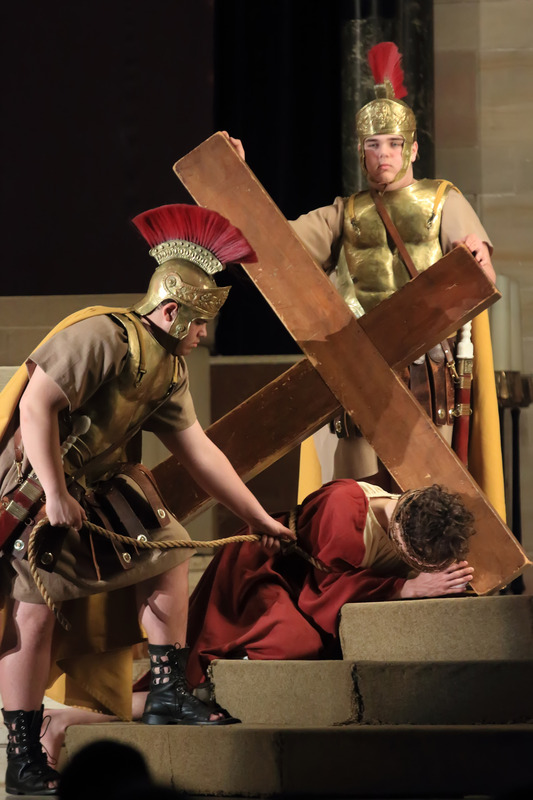 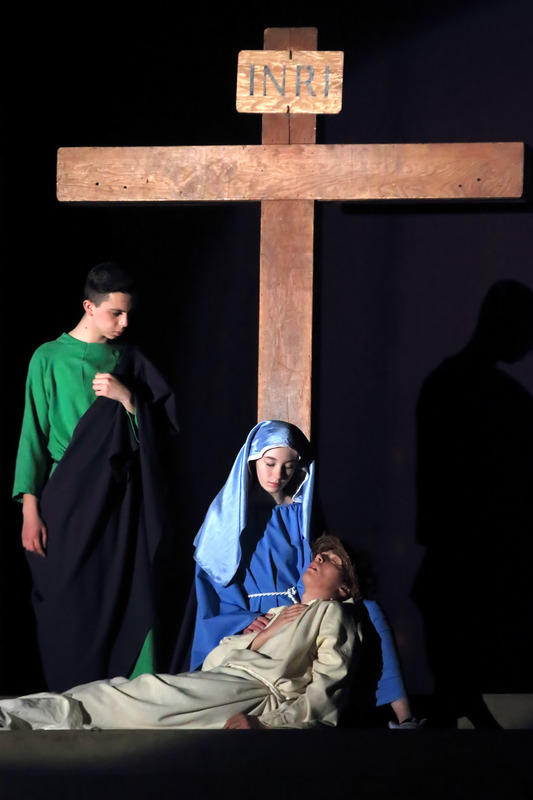 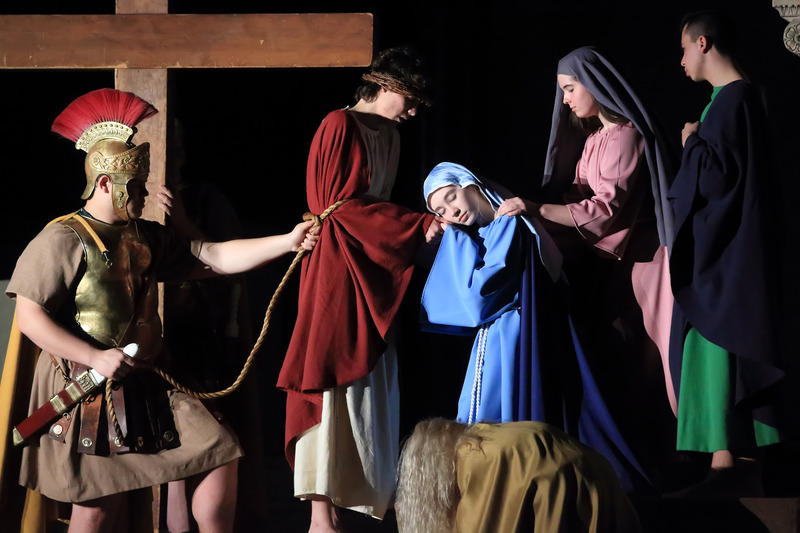 Via Crucis, Latin for “The Way of The Cross”, is a living passion play presented at 7:30 p.m., every Friday in Lent, ending with the Good Friday performance on April 19 at St. Anthony of Padua Church in Wilmington. 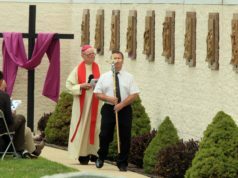 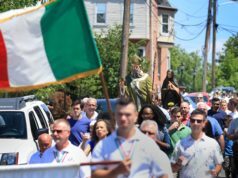 St. Anthony of Padua Church invites people to participate in its presentation of the Via Crucis, a live re-enactment of the last days of Christ by area schoolchildren. 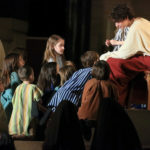 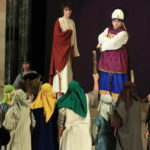 The one-hour performance, blending traditional music, pantomime, and the words of the Gospel is staged at St. Anthony’s Church, 905 North DuPont Street in Wilmington. 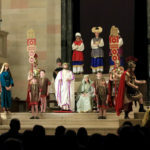 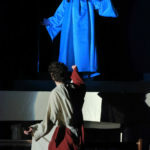 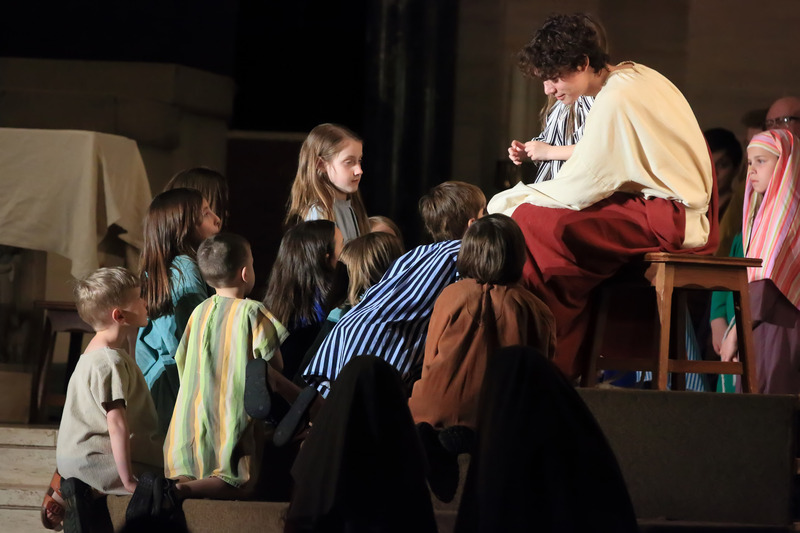 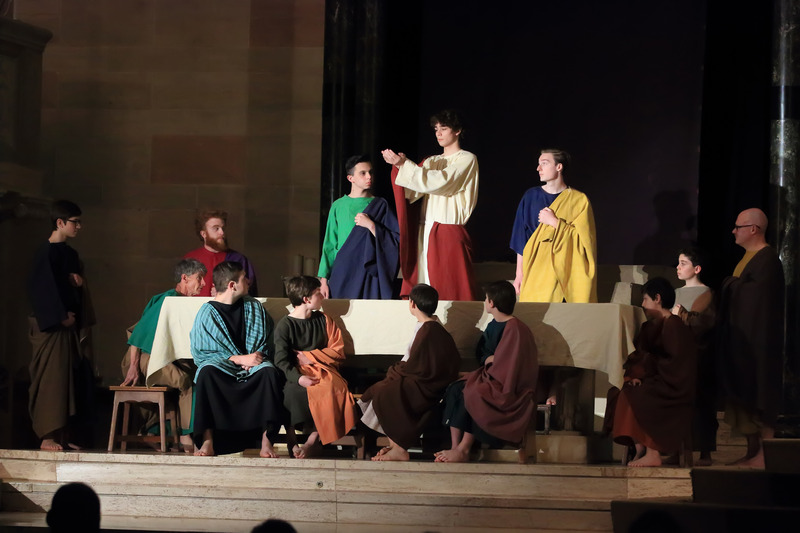 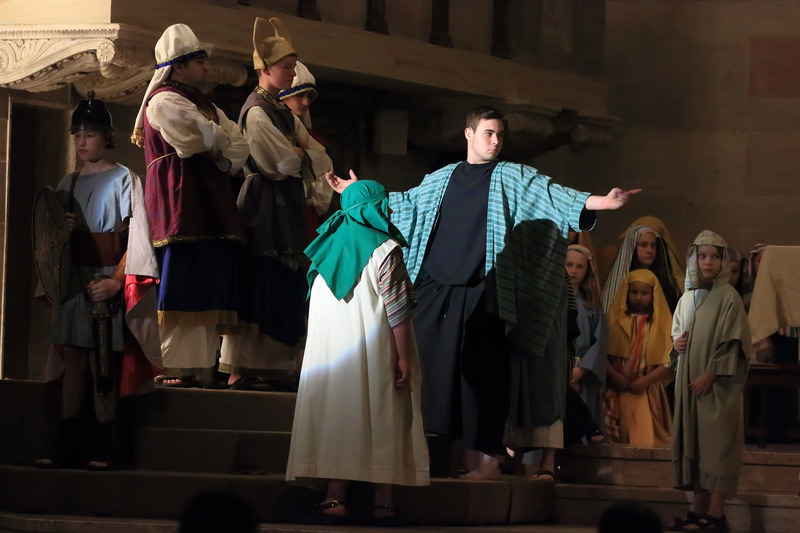 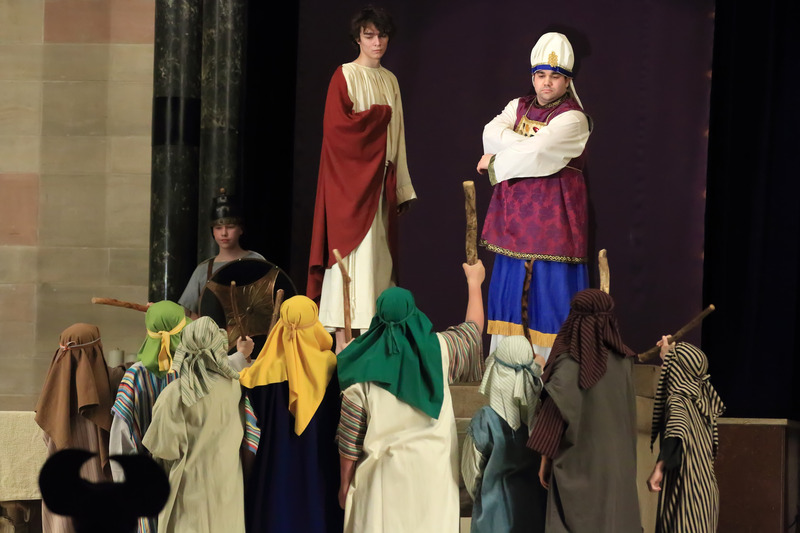 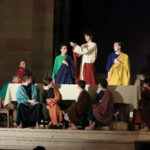 More than 100 students from area elementary, high schools and colleges make up the cast of the Via Crucis, recalling Jesus’ entrance into Jerusalem, the Last Supper, his betrayal and conviction, and culminating with his crucifixion and burial. 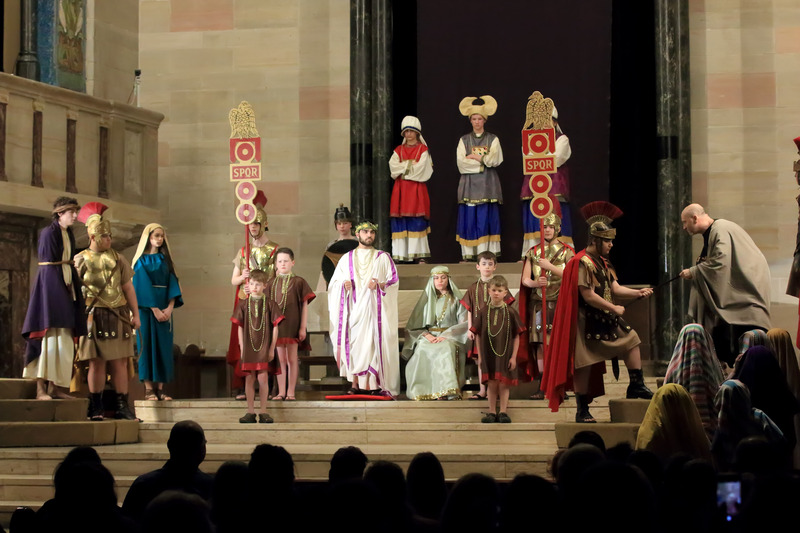 This Lenten tradition is supported by an active group of adult directors, costumers, lighting and sound technicians and choir members. 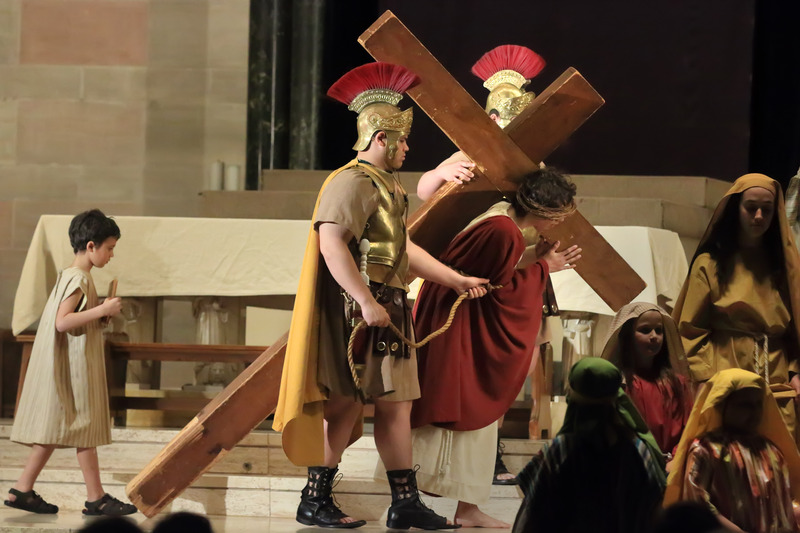 There is no admission charge for the Via Crucis, although a free-will donation is welcomed. 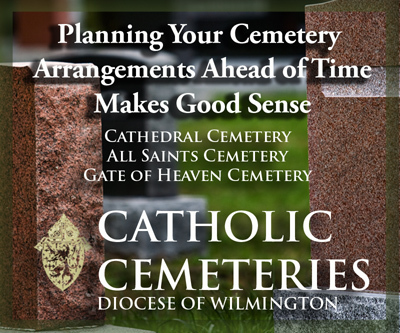 Groups over 10 can call St. Anthony’s Rectory, 302-421-3700, for reservations. 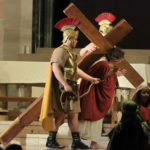 No reservations are accepted for Good Friday’s presentation.